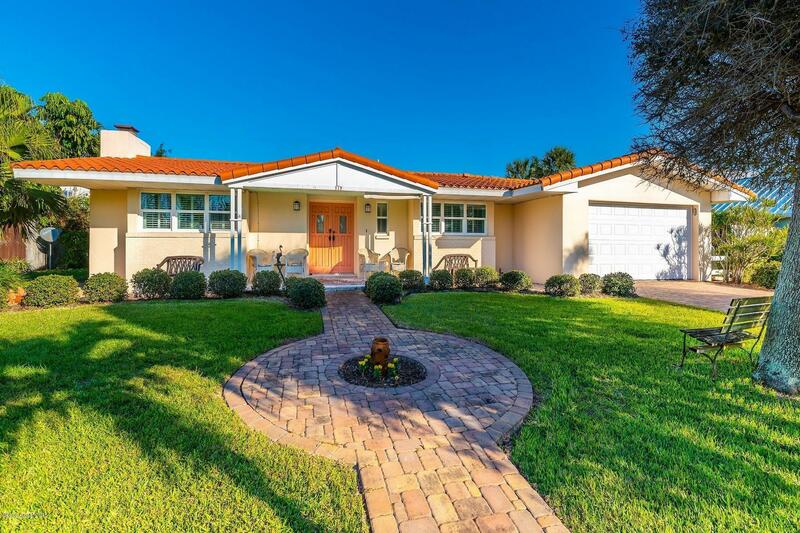 This wonderful family pool home is located in the heart of Melbourne Beach and features 3 bedrooms, 2 and half baths, sought after white Terrazzo floors throughout and a wood burning fireplace. A screened paver porch surrounds a salt water pool incorporated in a large fenced backyard. River Colony East is a neighborhood of fine homes within minutes of a beach access and all the amenities Melbourne Beach has to offer.